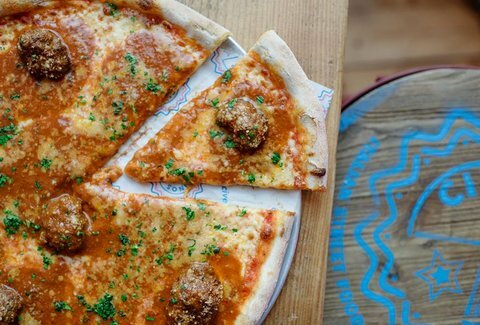 If you are out and about in this beautiful northern city, there’s many places where you can indulge. Here’s a guide on how to. 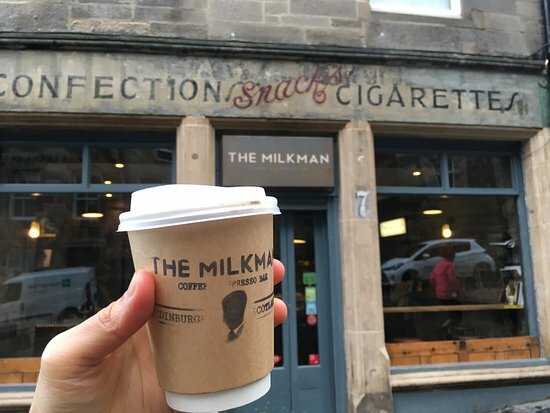 The Milkman is right by the Edinburgh Train station, so it is definetely an easy spot to get to. Hosted at an old cigarrettes store, this Australian run bar is amazzzzing. Both pastries and coffee are superb. The only thing I would say is that they take their precious time to make a cuppa! Cairngorm Coffee is very hip and trendy. A lot more spacious than the Milkman but a bit tucked away from all the buzz (it’s close to Dean Village). The most central is tiny and doesn’t have much ambiance, so TCB highly advises you to head to their Melville Place location. Now, DID YOU SAY BRUNCH? Dishoom and Timberyard are two staples in London. Dishoom was one of TCB’s first discoveries in the City and so we have nothing but high praise about the place. 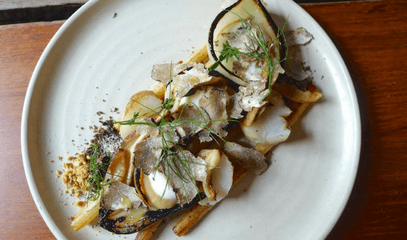 Timberyard is more of a coffee staple in the City, but they have up their game in Edinburgh, with a beautiful outdoor seating area and a menu that looks like proper fine dining. We must tell you, we weren’t super keen on Gatropubs, but The Queen Arms﻿ proved us wrong. OH MY. For starters, the pub itself is MEGA. Mega cute, Mega cozy, Mega friendly. The food is TO DIE FOR, and so is the price. This is certainly a must for us. 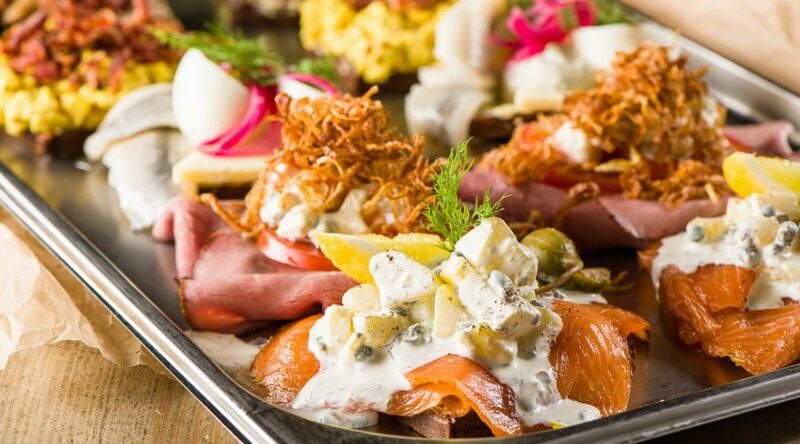 Now, if you want to up your game and go for the full meatlovers experience in proper gourtmet style, then we recommend Kyloe. Nuff’ said. Civerinos﻿ is also one of our faves in Edinburgh. Super chill vibe, the food is superb and at a really good price. Also very insta-worthy, if you are into that kind of thing. Colours everywhere! Ready for all of this indulge? GO!